My Youtube channel has recently started taking off, I cannot believe that I am approaching my next milestone of 1,500 subscribers so a big thank you to all of you who have subscribed so far! It’s very exciting and I am loving seeing my subscribers increase and see that you’re enjoying my videos. 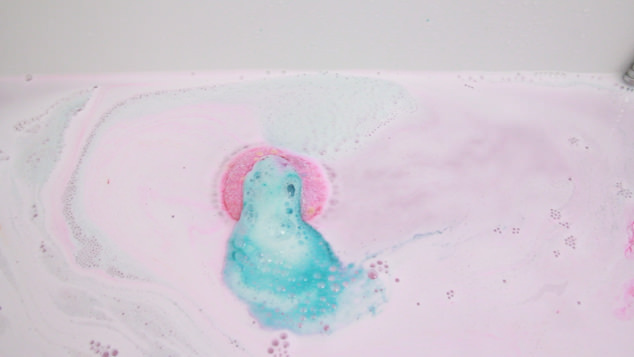 A lot of you are fans of my bath bomb demo videos for Lush products and a bath bomb that has been requested in messages and comments is the twilight bath bomb. It was asked for so much I had to go and get it and prioritise it! As you can see the Lush Twilight bath bomb is a great size. It contains lavender oil, tonka absolute, benzoin resinoid and ylang ylang oil. These ingredients make it a very sweet, floral and warm bath that is very soothing and calming. 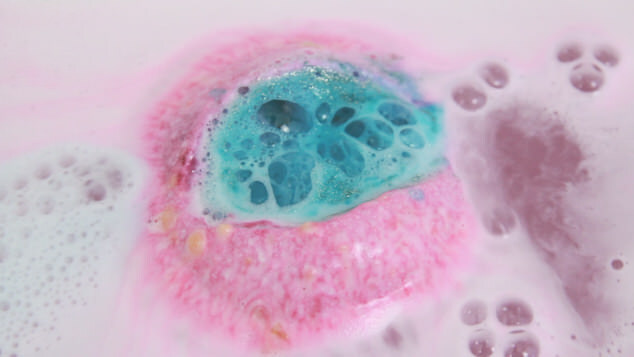 As the Twilight bath bomb dissolves the colours reflect the given name, showing the pink colours of the sun at sunset turning darker with the blue centre. Your bath eventually turns a deep purple with shimmery flecks throughout the water. My bath has helped my skin feel smooth but the meld of fragrances in this bath bomb have helped me rest, relax and destress. Which is your favourite Lush Bath bomb? 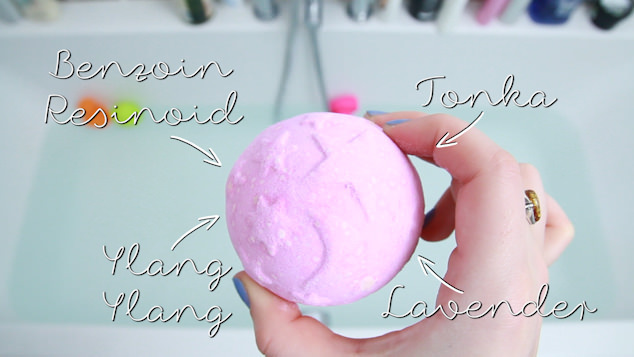 Have you tried the Twilight bath bomb before?